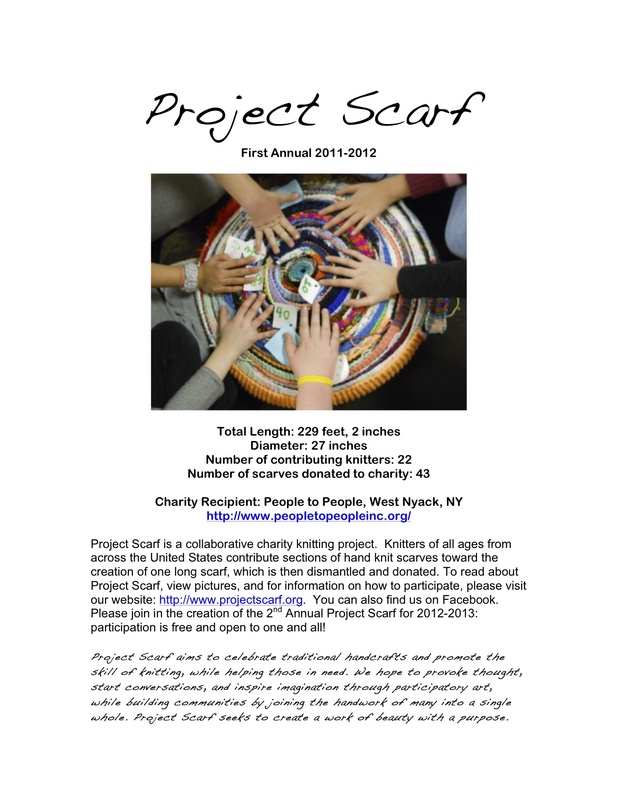 I am proud to announce that work has officially begun on the Second Annual Project Scarf for 2012-2013! I have already made 2 sections myself, and have received my first bag of contributed knitted sections, from our faithful knitter, Audrey in S. Plainfield, NJ. Please feel free to print and distribute this 1st annual PS flyer to help us spread the word. 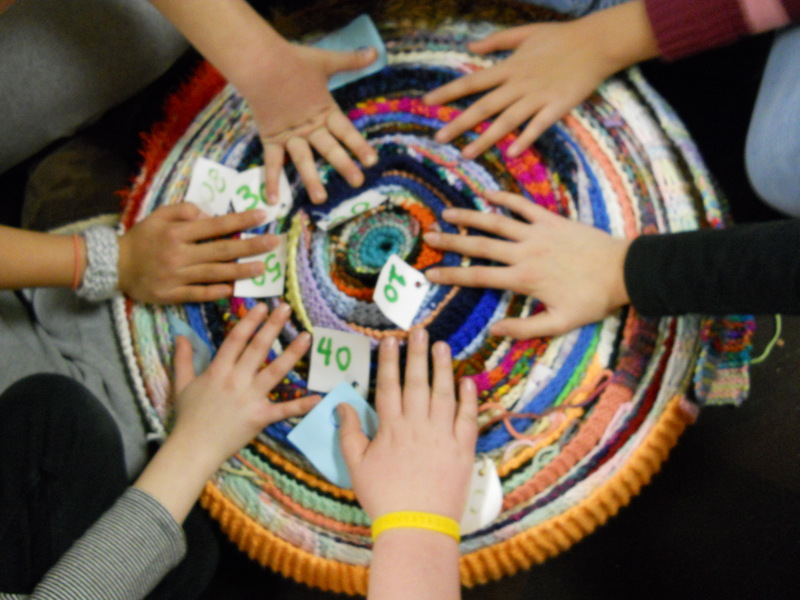 Also, for those of you who have been following the Project Scarf blog, all stats have been updated on the website, so please visit us at http://www.projectscarf.org…and be sure to check all the pages, especially Knitters, Where in the World, The Buzz, and How Long? 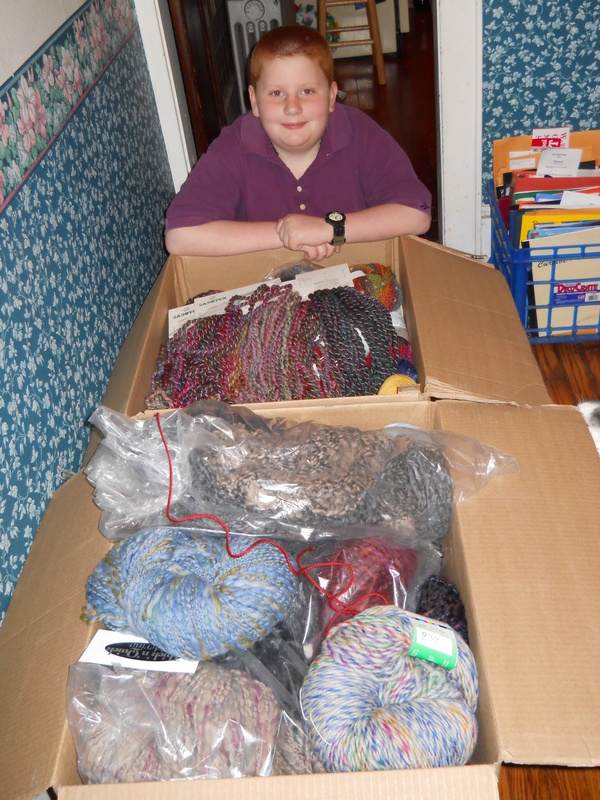 And special thanks to another Angel, Jeffrey Denecke at Knitting Fever, Inc., who just donated two huge boxes of absolutely spectacular specialty yarns…next year’s scarf recipients will be dressing in STYLE! 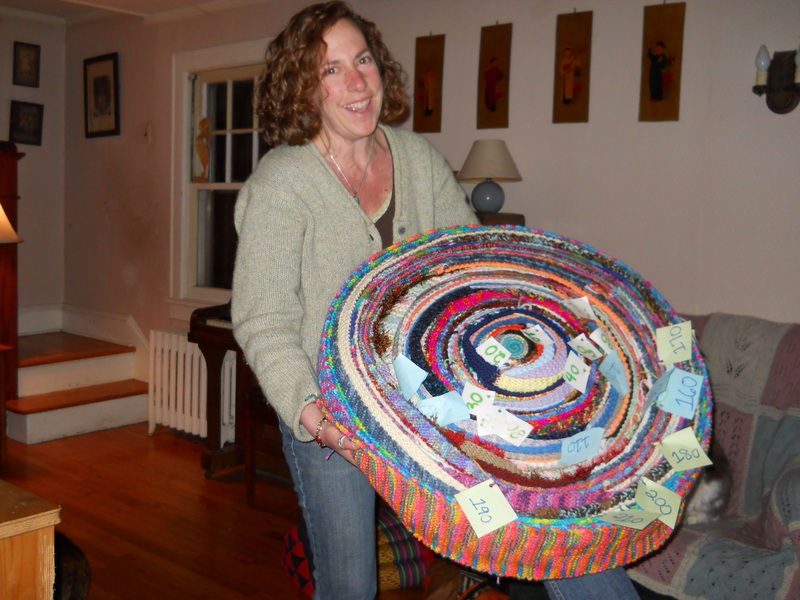 Let’s make the second annual LONGER and with more knitters, whaddya say? 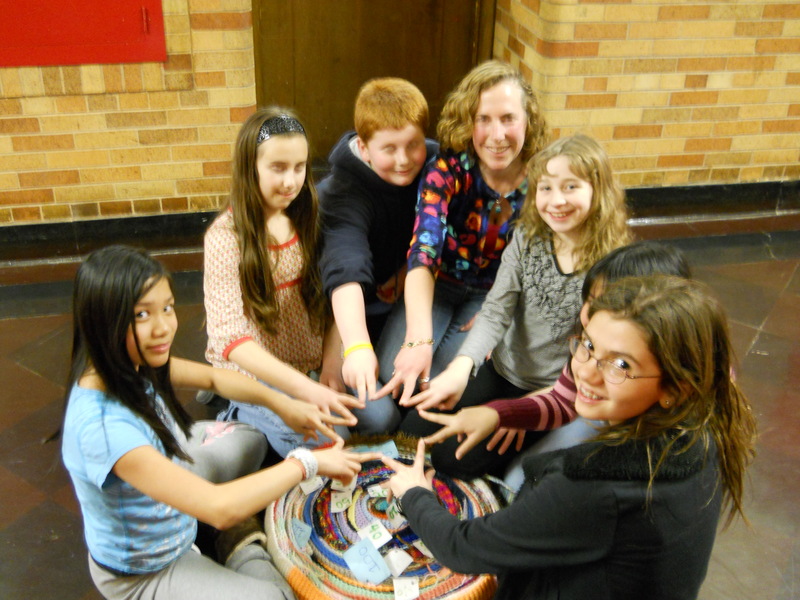 I am proud to announce that Project Scarf #1, 2011-2012, has been officially completed. 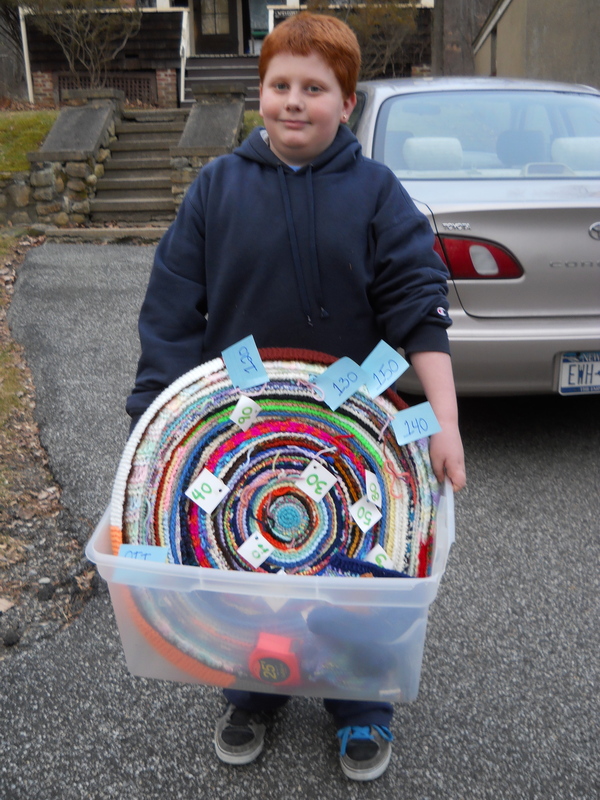 Once I dismantle it, I will give you the total count of scarves. 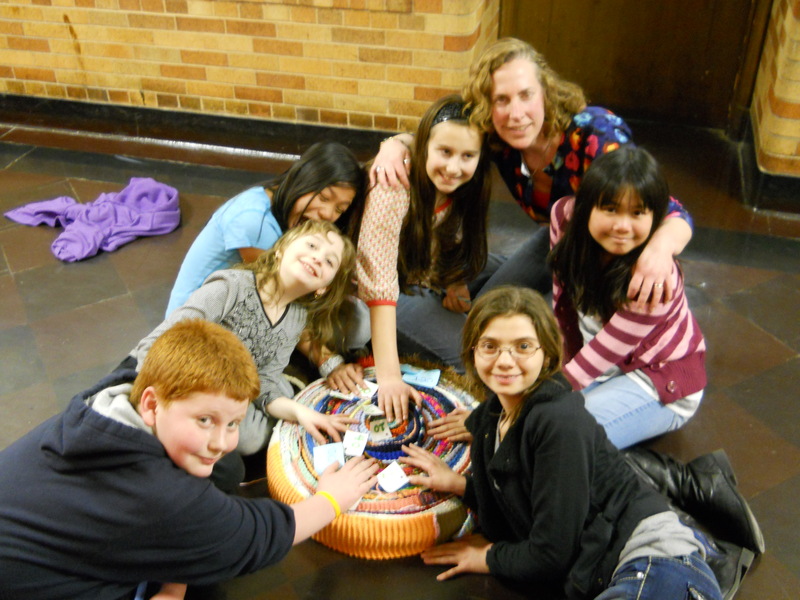 Check back over the next few days for news of our donation to People to People, and hopefully photos, as well. A great big thank you to all of our contributors, and if you don’t yet see your stats on the website, don’t worry, I will be adding all the final details over the next few days. Now let’s get started on Project Scarf #2, 2012-2013!